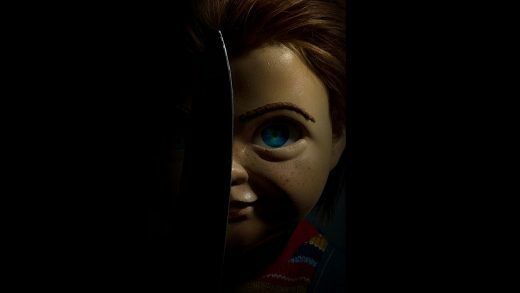 Aubrey Plaza, Gabriel Bateman and Brian Tyree Henry star in the Chucky reboot, Child’s Play. Jennifer Tilly returns for the Cult of Chucky, the seventh installment of the Child’s Play film franchise. The world’s deadliest doll is back for revenge in the latest chapter of the Child’s Play saga.